Alex is a managing director in Deloitte Risk and Financial Advisory and the national services leader for consumer identity management services at Deloitte & Touche LLP. 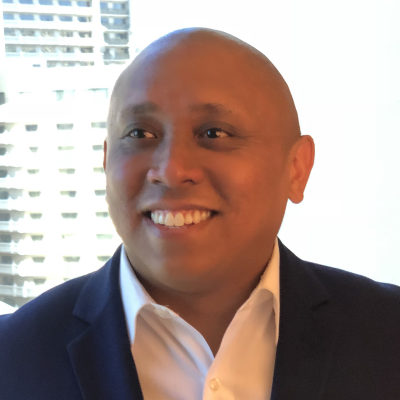 As a leader in the US Cyber Risk Services practice, he helps organizations become secure, vigilant, and resilient in the face of sophisticated cyber threats. Alex, a former managing director at another Big Four consulting firm and security architect at a large computer and technology solutions company, brings 20 years of experience in advising corporate and government clients on cyber strategy and governance, security and digital transformation, cyber defense, and managed risk services. He specializes in digital identity and helps his clients protect their most valuable assets, build trust with their customers, deliver direct cost savings, and recapture revenue by unlocking the business value of identity.